Make 4 interest-free payments of $76.99 fortnightly and receive your order now. Straight out of top-level competitive riding. 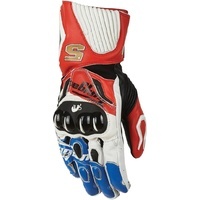 Racing glove designed for the racetrack and sports. 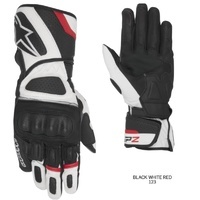 The RFX1 includes ventilated PU knuckle shells and a large carbon shell to protect the forearm. 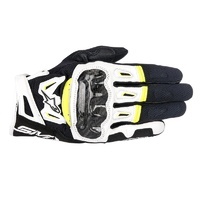 It offers all the features of a top-of-the-line glove geared towards performance. 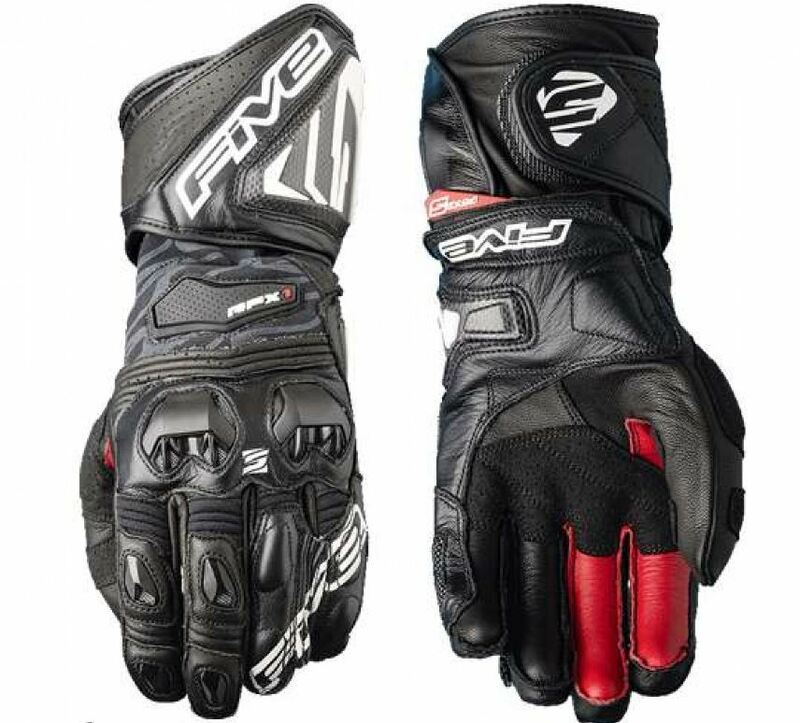 Kevlar® lining, carbon reinforcements and full grain leather for protection, Stretch Kevlar™ for comfort, a protective barrier for both the palm and the top of the hand, while providing an exceptionally lightweight fit. 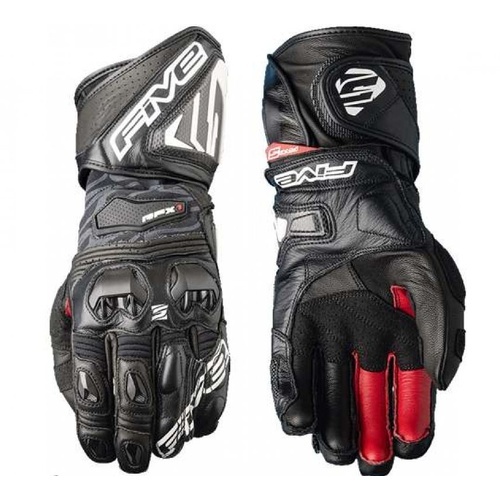 It also features new Stretch Kevlar and leather construction (instead of all-leather) on the thumb, for improved comfort. 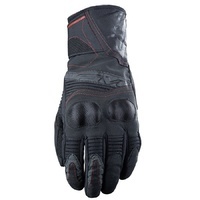 The palm features reinforcement in Digital Pittards® English leather for optimal grip in wet conditions. The Velcro adjusting strap is concealed beneath a protective leather flap to reduce the risk of the glove being torn off in the event of a fall. 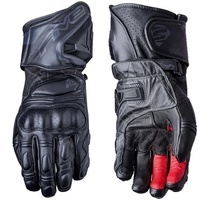 This top-of-the-range Racing glove will delight demanding riders of sports bikes, who favor control sensitivity and fit, without overlooking safety.